*Option of additional beds July/August.- 6 Bedrooms. 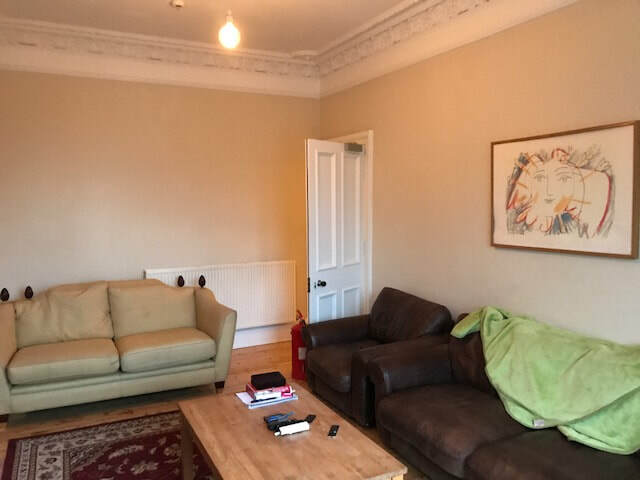 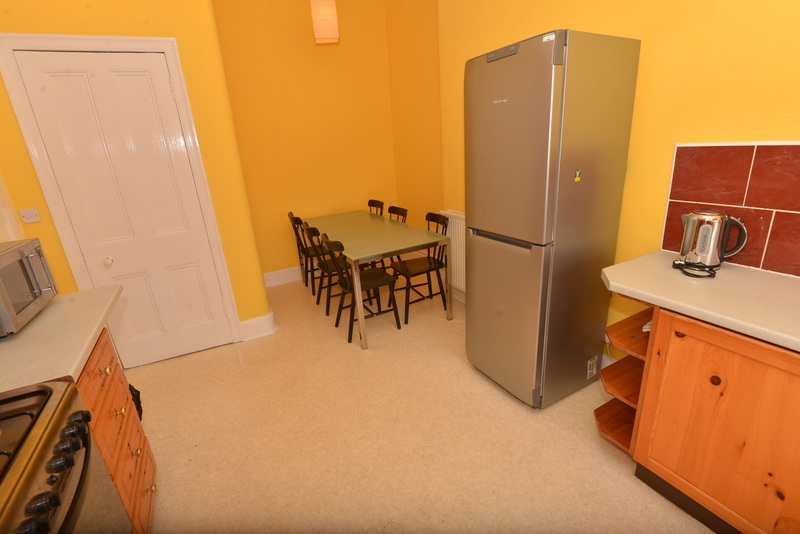 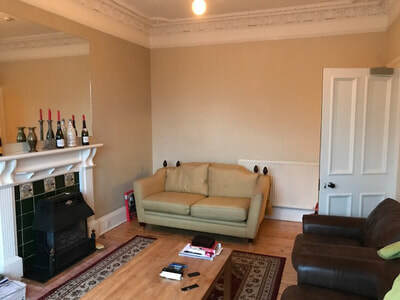 Our Montpelier 5 bedroom apartment has the flexibility of letting as a 5 bedroom long term let (pending HMO for 5) or as a 6 bedroom for Festival and holiday letting. 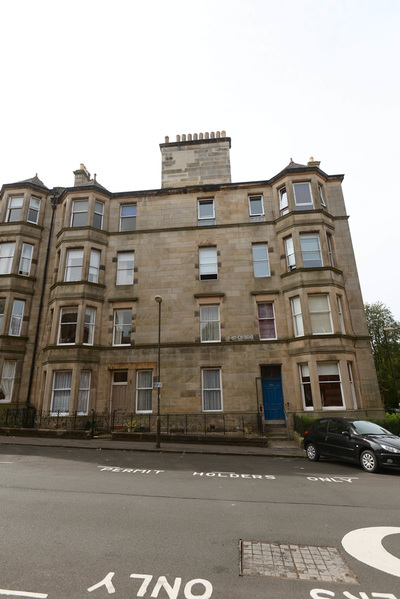 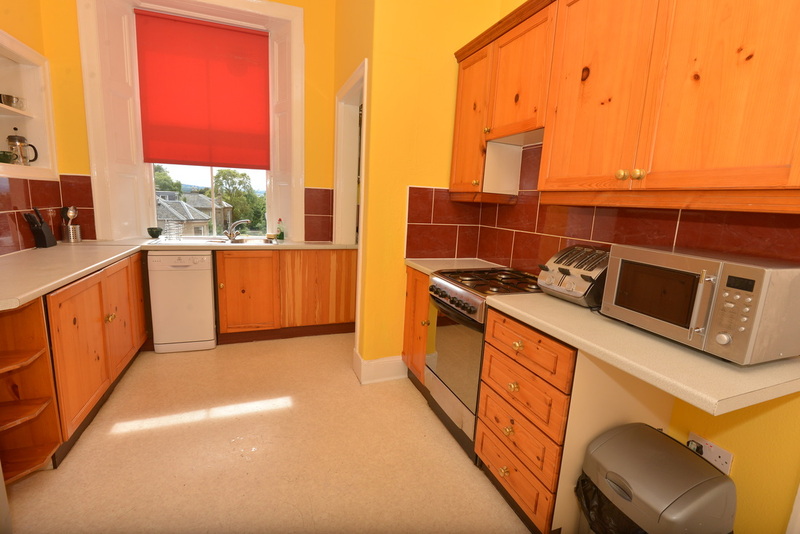 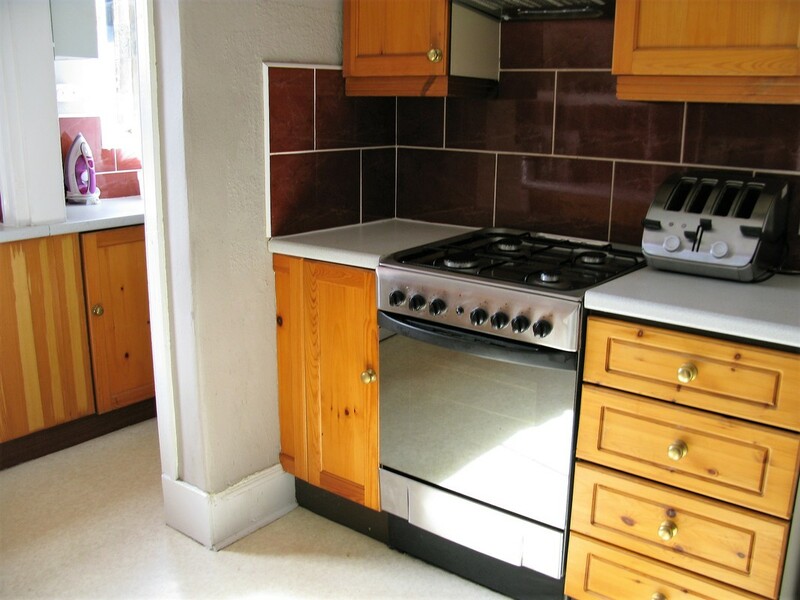 This beautiful property is located near the Meadows in the lovely Bruntsfield with its village-like atmosphere. 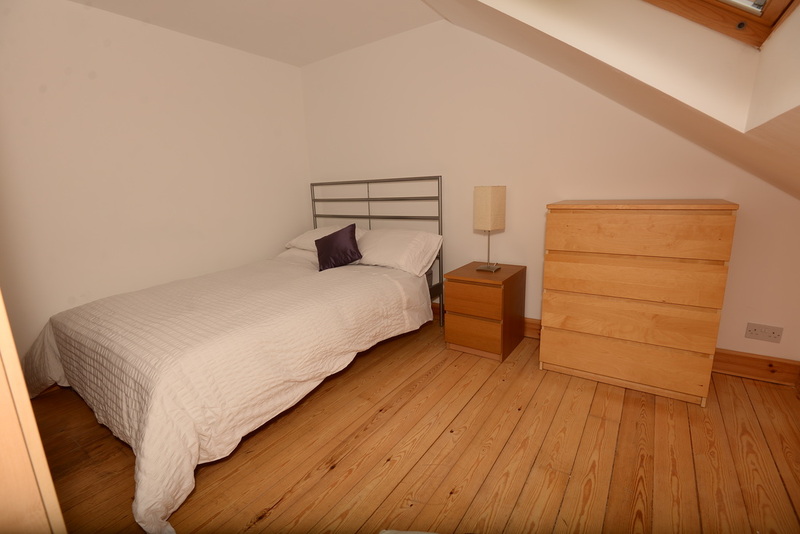 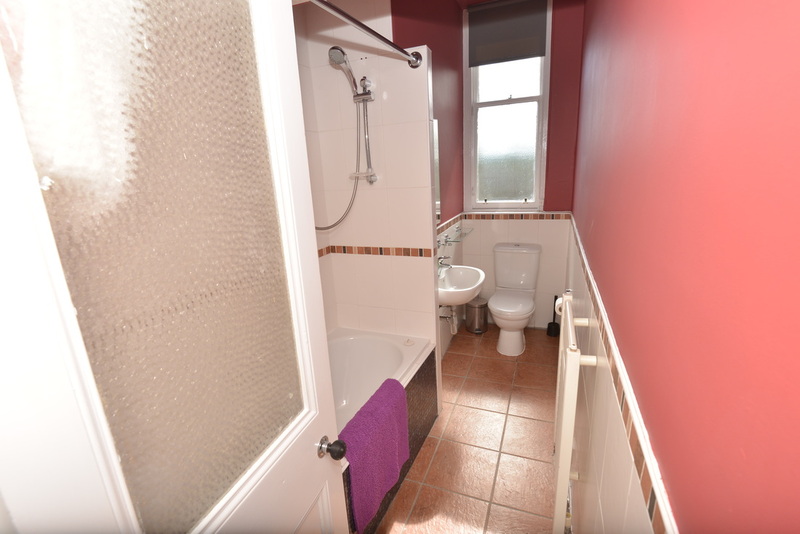 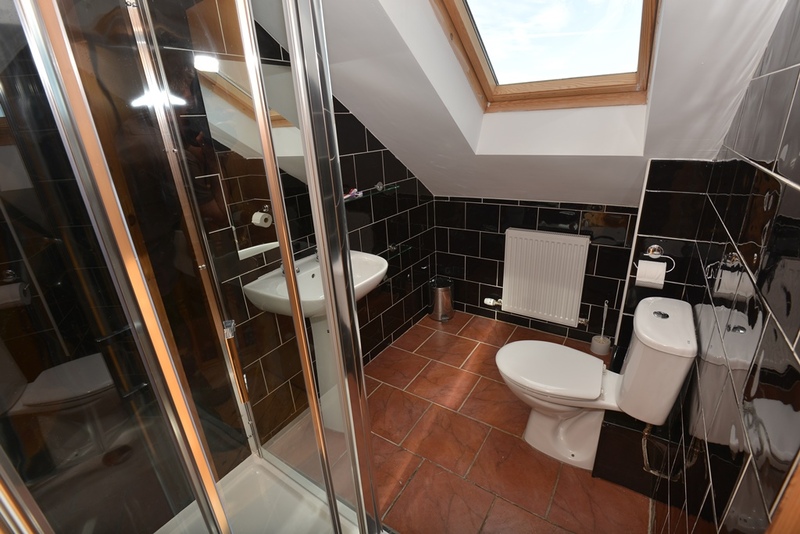 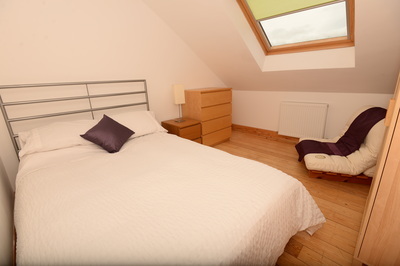 Accommodation is over two floors with a full bathroom on each level, a large dining kitchen to seat 6+. 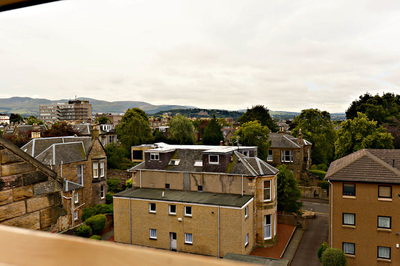 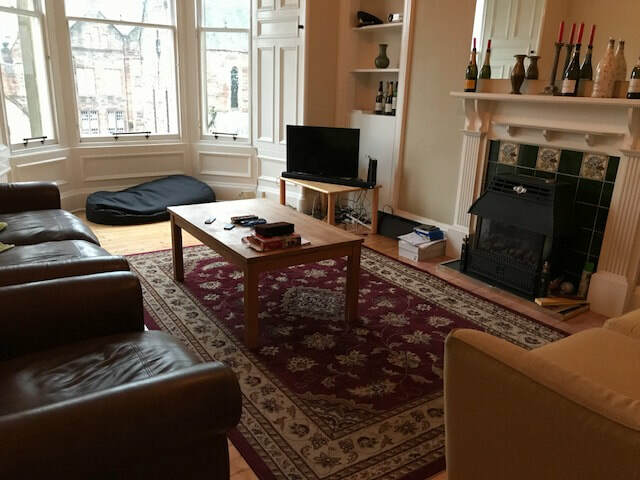 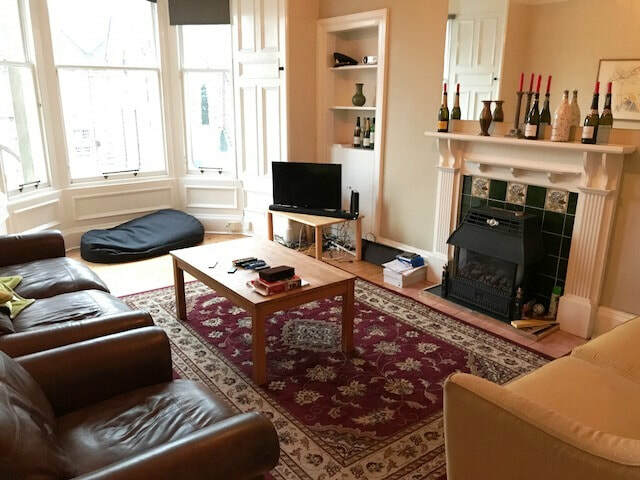 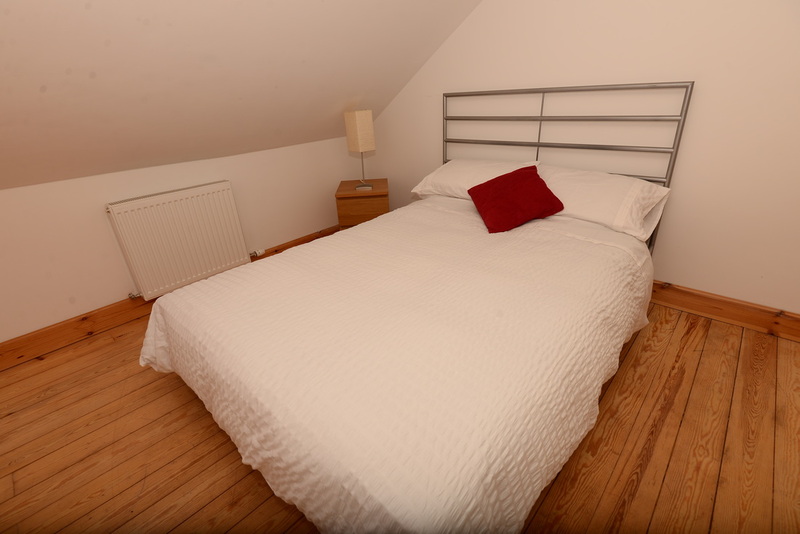 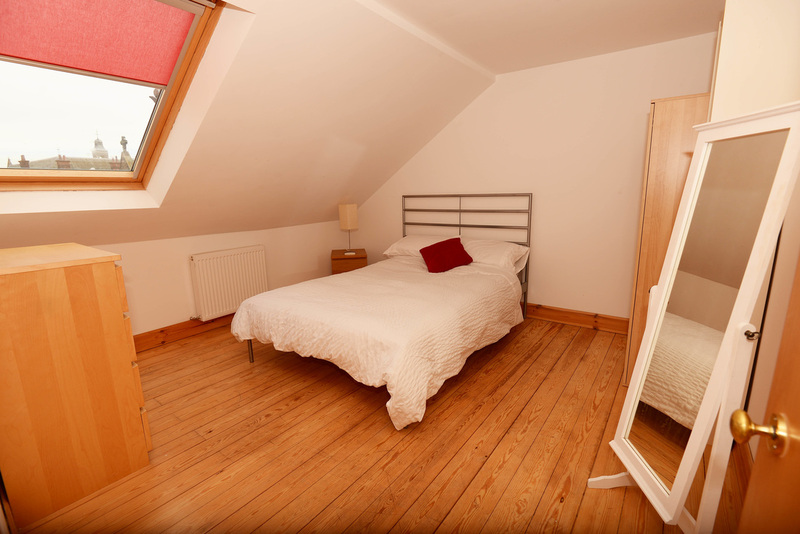 Our Bruntsfield apartments are extremely popular with students and and Festival Guests: it is near the Meadows and is convenient for both the University of Edinburgh and Edinburgh Napier, as well as a short bus ride from Heriot Watt University. It is well served by public transport links. 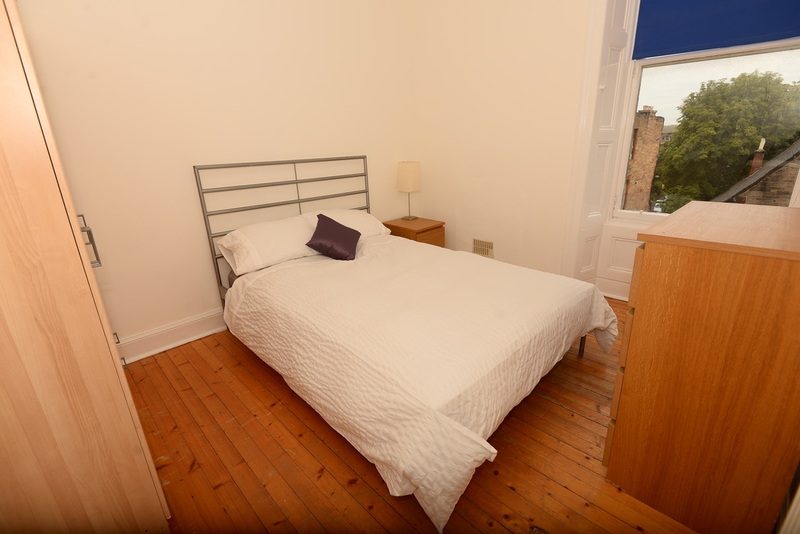 Bruntsfield Links and the Meadows are both a short walk from the Flat. 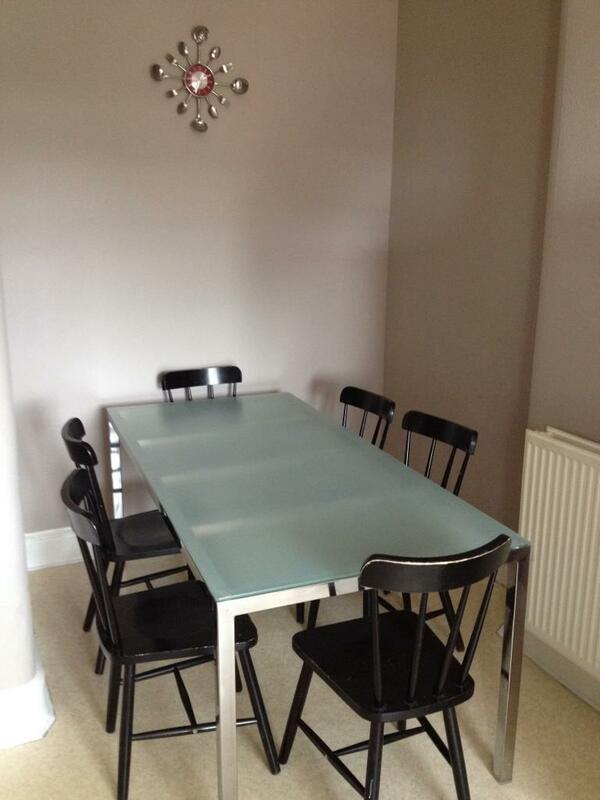 This is a perfect location for attending Edinburgh Festival events, or generally enjoying the City. 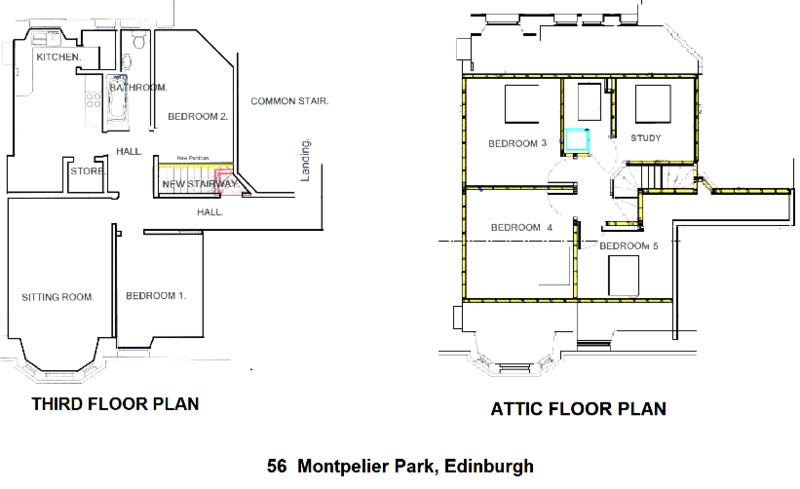 On street parking is unrestricted weekends and a permit is available for long term tenants from the Edinburgh City Council.